Lack of SUVs hurts sales outside South Korea, driving down results. 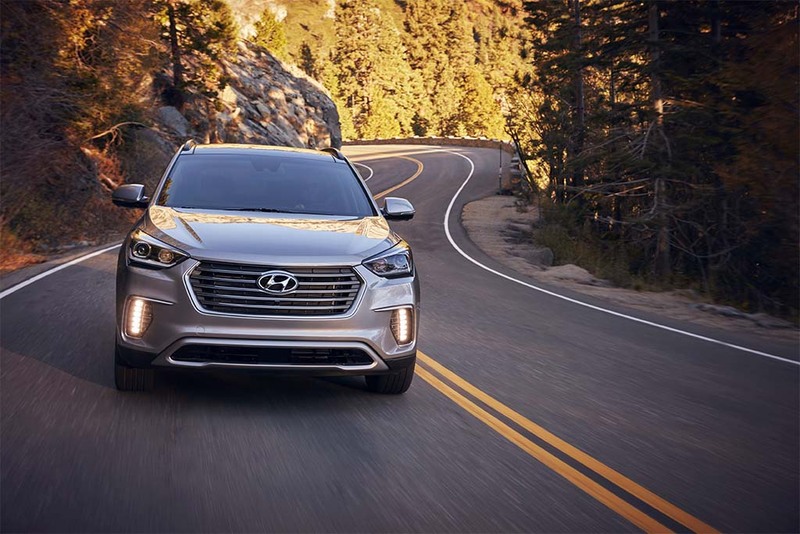 Sport-utility vehicles, like the Hyundai Sante Fe, dominated sales in 2017. The maker's lack of utes crimped its 2017 profits. Hyundai Motor reported that its Q4 revenue of $23 billion and earnings were $970 million, or just a 3% increase, which was lower than the company predicted. Its full-year earnings were just $3.8 billion, a 25% drop and its worst result in eight years. The South Korean automaker noted that it was hurt by overseas sales, particularly in China. The two countries are in the midst of a standoff over South Korea’s deployment of a missile defense system. The country’s use of the system is in response to North Korea’s ongoing display of missile launches. The automaker sold 4.5 million vehicles in 2017, which is a 6% from last year. The drop is all from its non-domestic sales, which fell 8%. While last year was difficult, this year is likely to be worse at the company predicts its sales will fall to their lowest levels since 2008. Hyundai is scrambling to play catch up in its largest markets outside of South Korea: North America and China. Larger sport-utility vehicles and crossovers have dominated U.S. sales for the last four years and Hyundai is only now filling those gaps in its product line-up. There are two utes in the current Hyundai line-up, including the smaller Tucson. But with utility vehicles now accounting for half of U.S. new car sales, and a growing share of the global market, the Korean company will be expanding its mix over the next several years, starting with the new Kona electric model. It’s even working up a production version of the compact Santa Cruz pickup that was a hit, in concept form, at the Detroit Auto Show a few years back. Last year, the company spent big money marketing its Genesis luxury brand as a stand-alone unit and the launch of the Kona, its first subcompact SUV. South Korean exporters like Hyundai Motor face another challenge this year: the strengthening of the South Korean won, and other major currencies, against the U.S. dollar. This entry was posted on Thursday, January 25th, 2018 at and is filed under Asia Pacific, Automakers, Automobiles, Business, China, Earnings, Europe, Financials, Hyundai, Markets, NAFTA, Sales, South America, U.S./North America. You can follow any responses to this entry through the RSS 2.0 feed. Both comments and pings are currently closed. Hyundai must have poached a few Product Planners from Ford.